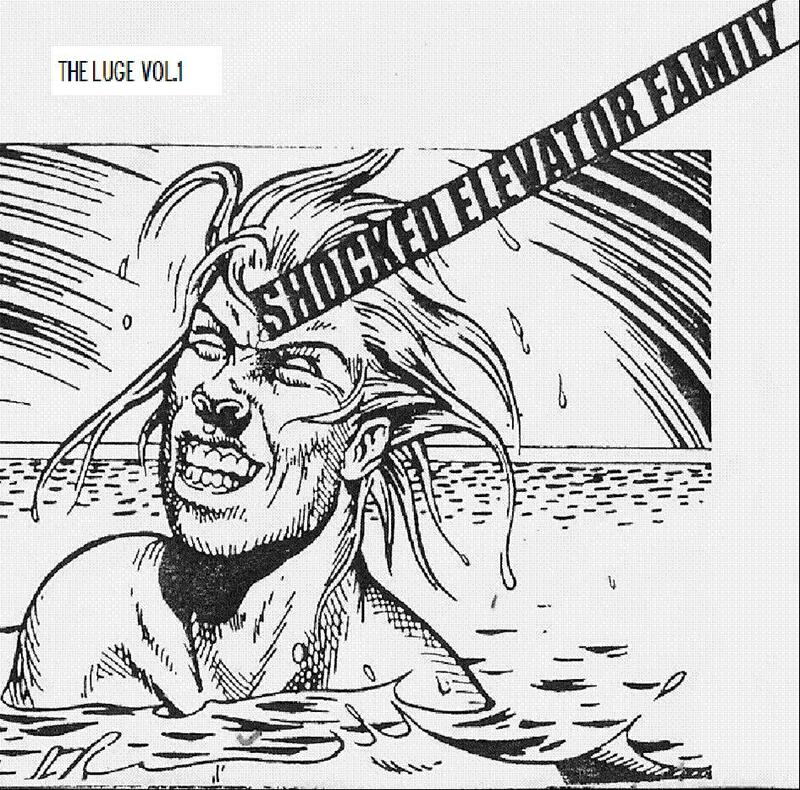 Shocked Elevator Family played through their teens (2001) just stopping at the start of adulthood (2008). member of SEF have at one time been the drummer in The Reverends(Andrew Hancock, Ralph Morton & Bryn Bowen). The four friends enjoyed there seven year tenure in SEF playing shows together, writing songs and hanging out. Often with the help of Shalfonts member Lloyd Bowen and The Homestetch main boy Ben Churchill. We hope you enjoy their work! 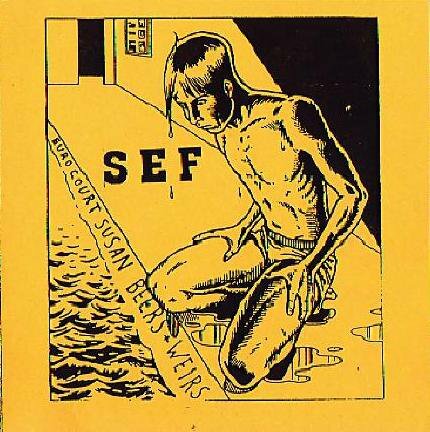 SEF II (2004) Download it here! SEF I (2003) Download this one here.